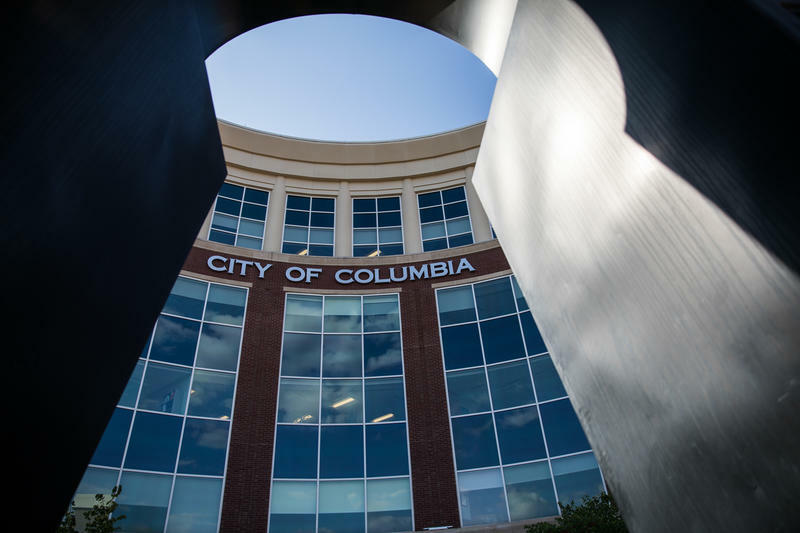 The Columbia City Council unanimously approved a resolution Monday to begin planning a citywide community-oriented policing program. 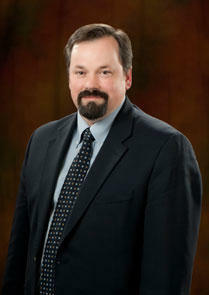 The resolution directs City Manager Mike Matthes to design a “citywide program, transition plan, timeline and budget,” in continued collaboration with the police and community. Columbia residents continued debate at City Council Monday over how City Manager Mike Matthes handled a conversation on race in Columbia. Matthes’ 2018 Columbia Values Diversity Celebration speech sparked controversy when he delved into racial biases while talking about reducing unemployment among African-Americans. He displayed different photos of young African-American people, dressed casually and professionally, and made his initial judgments about their character and intent. Afternoon Newscast for January 30.